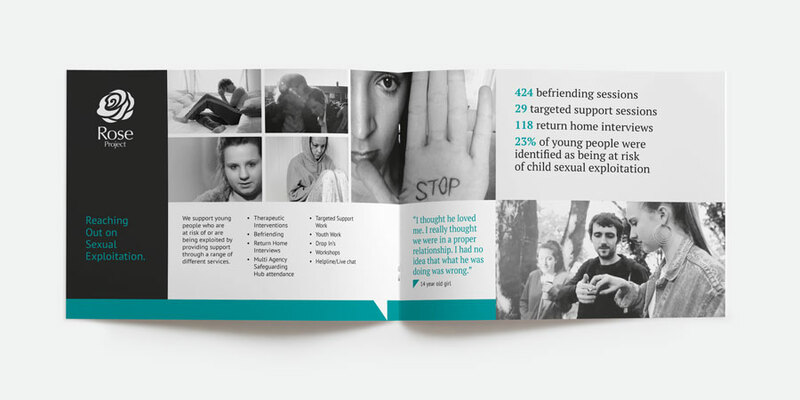 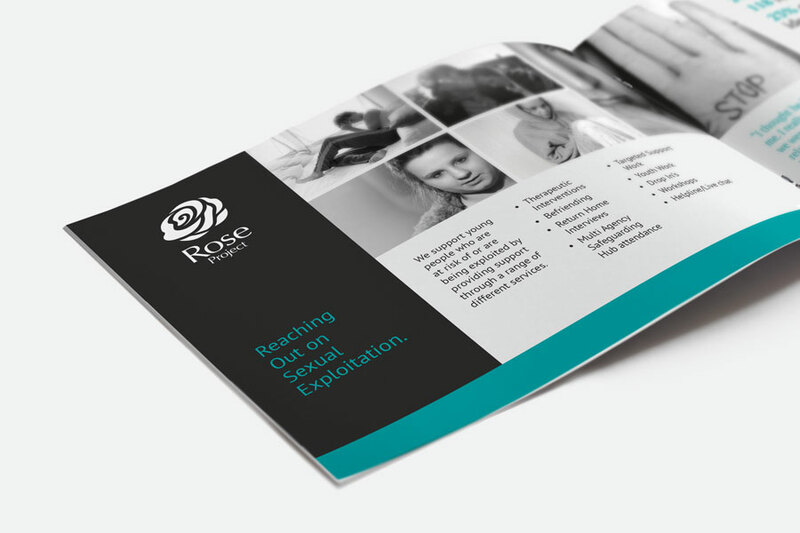 Annual report designed for The Magdalene Group, a charity based in Norwich. 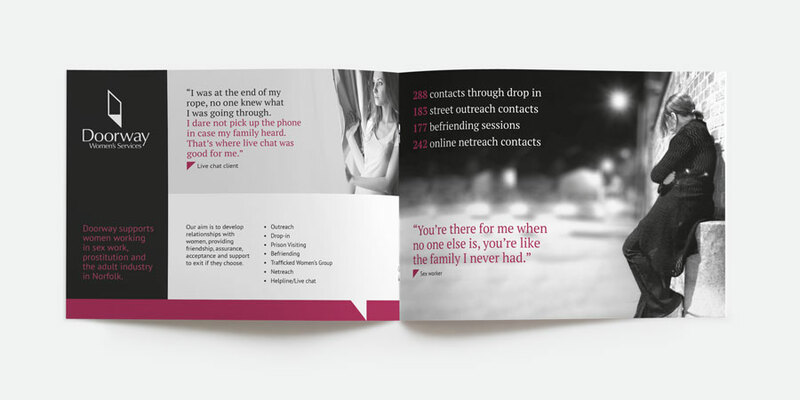 The report was designed in a handy A5 booklet format so it can be easily distributed. 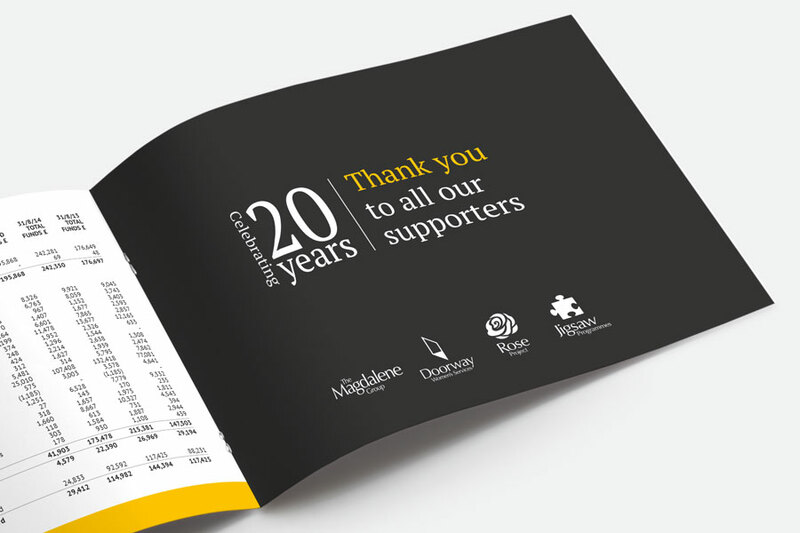 The new annual report is the latest in a range of projects completed for The Magdalene Group including their identity design and website development.